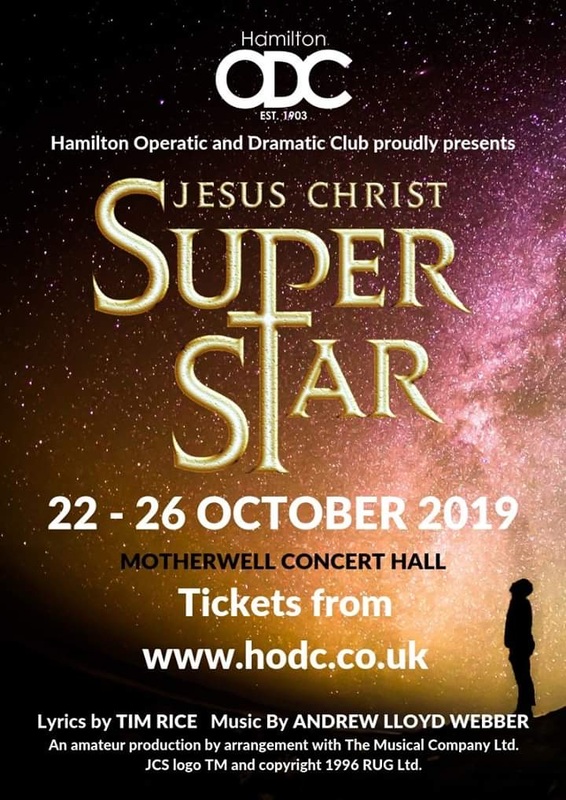 Jesus Christ Superstar tells the story of Jesus in the final days leading up to his crucifixion. A rock opera by Andrew Lloyd Webber and Tim Rice, the musical has no spoken dialogue and is sometimes considered a modern rock-opera. Loosely based on the Gospels, Superstar focuses on the personal conflicts between Jesus, his disciples, the people of Israel, and the leadership of Rome. It explores the relationship between Judas Iscariot and Jesus, as well as Jesus’ relationship with Mary Magdalene. The musical is unique among retellings in that it focuses on both Judas’ struggle making the decision to betray Jesus and Jesus’ human fear, and anger in understanding and accepting his role as both leader and martyr. The show is permeated with 1970’s rock, gospel, folk and funk themes, colloquialisms and high-energy dance numbers.